According to multiple sources and eyewitness accounts, reality star Toya Wright has reportedly lost two of her beloved brothers to gun violence. 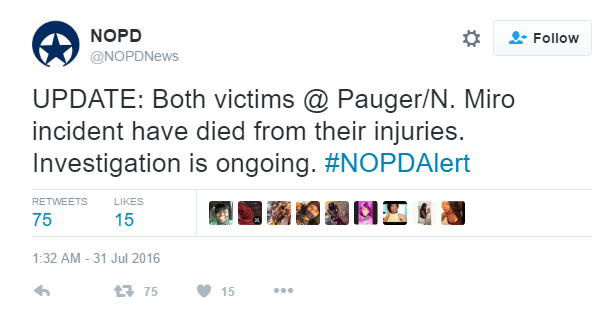 Last night the New Orleans Police Department were sent out about a shooting on Pauger & N. Miro, the victims were later identified as Toya Wright’s brothers Rudy & Josh. As a widow who lost my fiancée to the streets, this has got to be the most horrifying nightmare to lose 2 brothers, especially in the same night– at the same time. 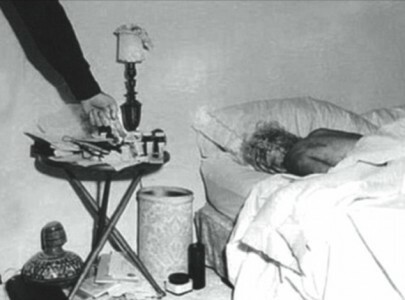 Her life will never be the same. Two brothers of reality television star Toya Wright were gunned down early Sunday morning (July 31) in New Orleans, family members confirmed. The two young men were discovered shortly after midnight Sunday inside a car near the corner of Pauger and North Miro streets in the city’s 7th Ward. 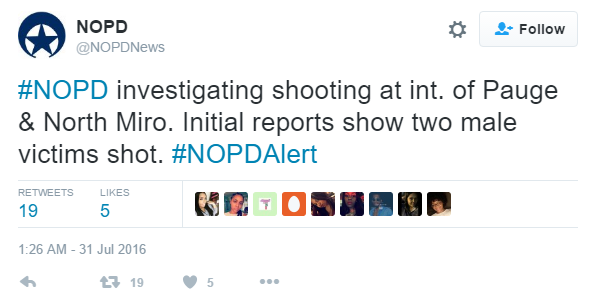 Both had been shot multiple times and pronounced dead at the scene, New Orleans police said. Less than an hour later, a man was shot to death in the Seabrook neighborhood of New Orleans East. Police have not released any information about a motive or possible suspects in either fatal shooting. Condolences to Toya & her family. My brother was recently shot after a very senseless dispute but thankfully he lived through it. Gun violence MUST stop! It’s killing us! Check out BOSSIP for more on this tragic story, including a message from Toya’s arch nemesis, singer K Michelle. Toya has since posted this picture of her beloved brothers Rudy & Josh to Instagram.